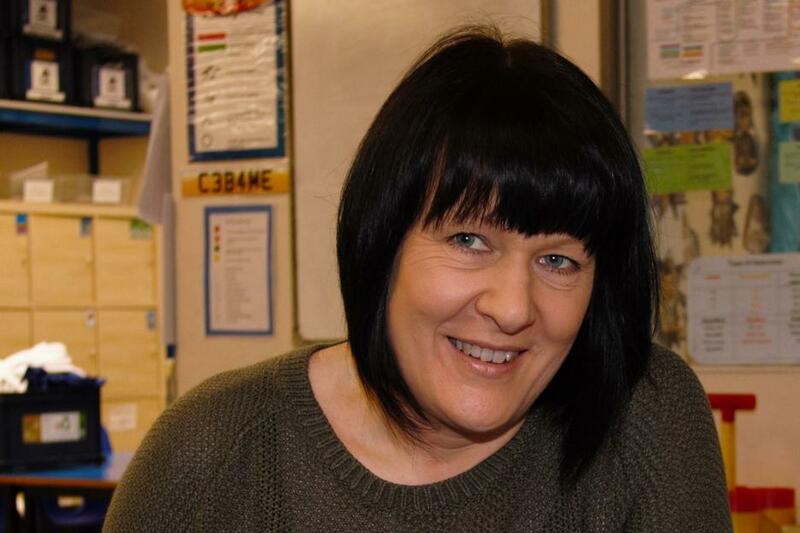 Hi, my name is Elaine Harris and I have been working as a Teaching Assistant at Lobley Hill for over 18 years. During this time, I have worked throughout school but most of my time has been spent ion Key Stage 2. I love working at Lobley Hill because it is like a second family to me. Over the years I have developed some very special bonds with the children as I have watched them grow, develop and eventually leave to embark on new adventures. I spend a lot of my time working in class with small groups of children on targetted learning. It is my role to ensure these children make good progress and are able to meet the objectives within the lesson. I spend a lot of time with the children on the yard at break and lunch times so I am usually their first point of contact if they need support with anything of first aid. I am a qualified first aider. Last year I spent in Year 5 and we had a brilliant time on our residential to Kielder. I love supporting the children in developing new skills, conquering their fears and socialising - this is the favourite part of my job. Part of my role has been to take the children in Year 4 swimming. I love to watch them progress and build their water confidence. I love to see them suprise themselves when they complete each stage. The best part is when they receive their treat at the end of the year for all of their hard work - a visit to 'Hit the Surf'. Maybe next year I will be brave enough to get on a surfboard. I have loved every year at Lobley Hill because everyday is different. I have fond memories of each year for very different reasons. I am looking forward to making new memories this year - who knows what it will hold!